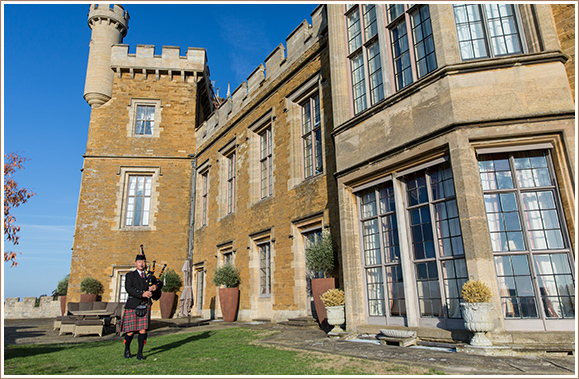 Throughout history, Belvoir Castle has hosted many fabulous parties, celebrations and awards – from birthdays, anniversaries and christenings to glittering award ceremonies and prize-giving events. In fact, any occasion that’s worth marking and sharing. First of all, you’ll be spoilt for choice with a wonderful variety of rooms, backdrops and ambiences. 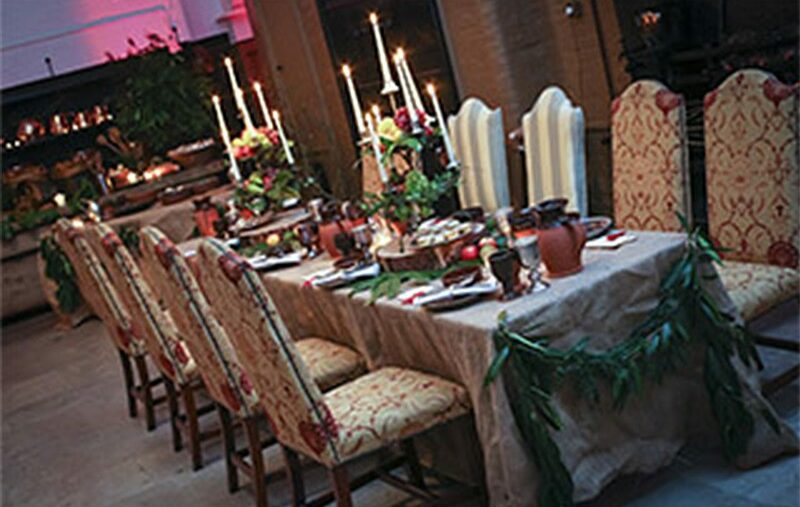 Unsurprisingly, Hogwarts-themed events and mediaeval banquets are always popular given the Castle’s history and décor. 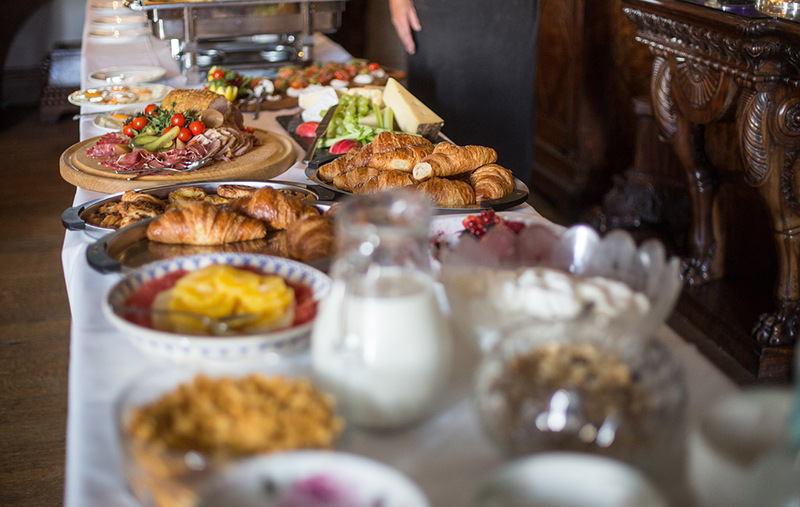 Whatever your reason for coming together to celebrate, you and your guests will enjoy an exceptional experience. 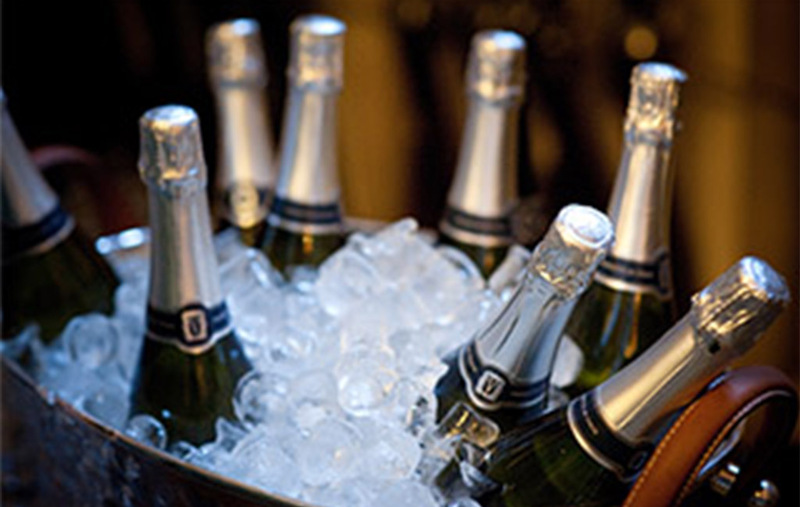 Our enthusiastic team will turn your celebration into an event that’s dynamic, engaging and memorable. 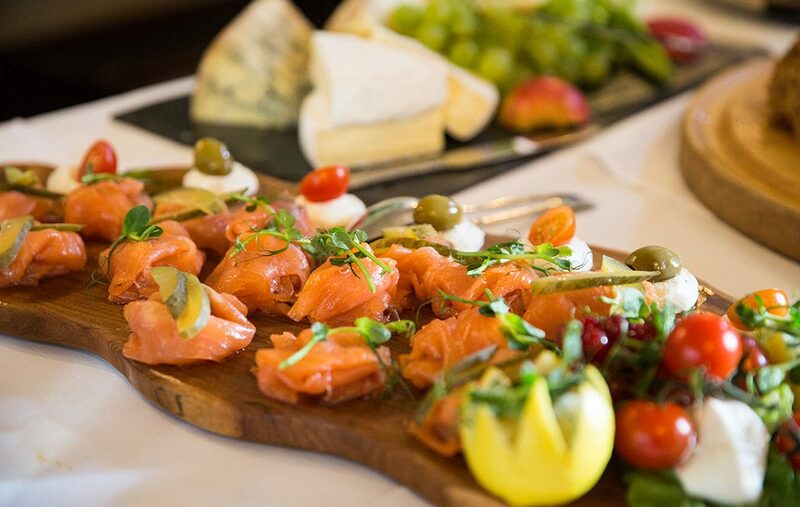 What’s more, you can choose from delicious menus, buffets or barbecues enhanced by a superb wine list. Take a look at our sample menu here. For summer celebrations, why not take advantage of our spacious marquee set in stunning parkland? 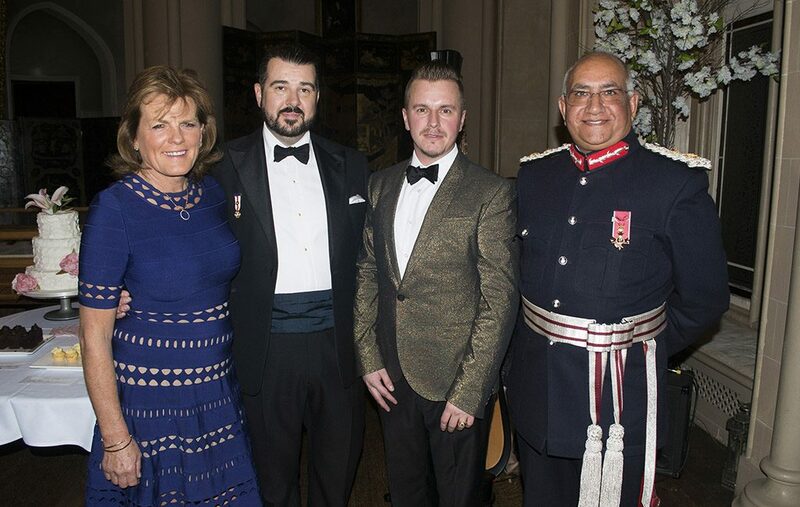 Perfect for hosting hundreds of people, it lends itself to all kinds of celebrations and award ceremonies. You can even set up a cat walk to really set the scene for awards and prizes. The sheer majesty of the Castle comes into its own during winter. It’s easy to create a wonderful atmosphere in such a special venue. Roaring log fires, lanterns, candles … we’ll include all those little extras to make you feel welcome. Hosting celebrations and awards is one of our favourite activities. We’d love to help you create a fabulous experience. 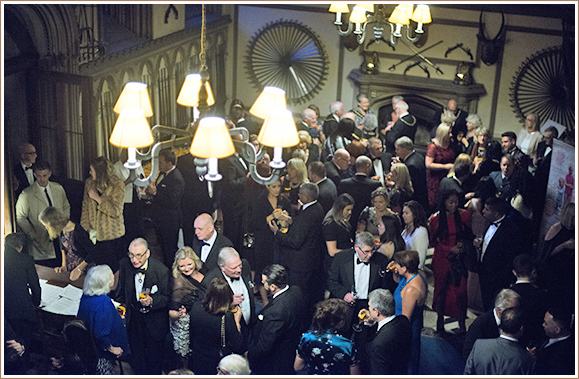 Call our Events Team on 01476 871001 or email corporate@belvoircastle.com to find out more. Awards ceremonies by nature celebrate talent and achievement. You can count on us to make sure yours is upbeat and memorable. Whether you’re celebrating a big win for the company or planning a more intimate recognition, make it special at Belvoir. 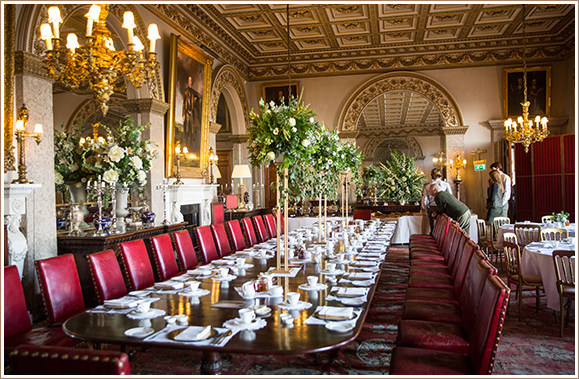 The beauty of choosing the Castle as your venue is that you’ll benefit from a totally bespoke experience. As a result, your event will be shaped around what you wish to achieve – and we can advise on themes to really make it impactful. We believe there’s no better setting for celebrations and awards. Where else could you choose from an alfresco party, a mediaeval banquet, a relaxed barbecue or a formal ball? Come and see for yourself. 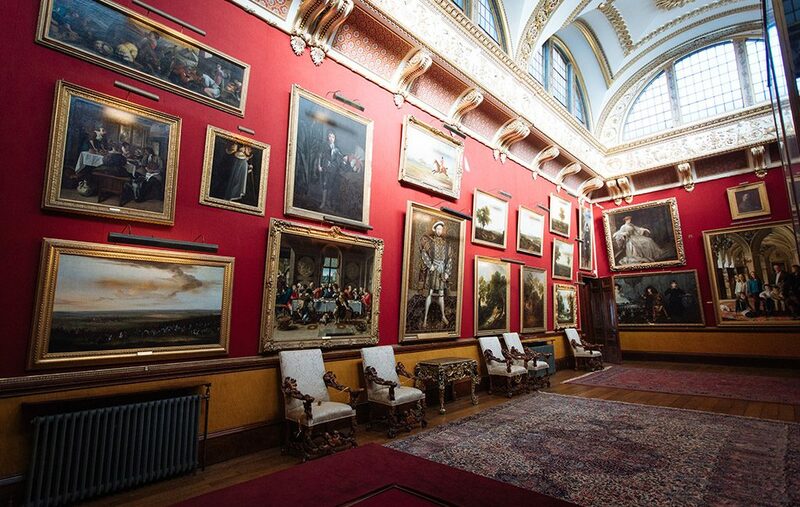 To arrange a visit, contact our Events Team on 01476 871001 or email corporate@belvoircastle.com. We’d be happy to show you around.